As a developer we often search some thing in Internet search engines or in favourite blogs. If you are working with Visual Studio then the search might be related to an exception, keyword, referenced items or any text that is in any code file. I have published a Visual Studio plugin to do the same kind of activity inside the IDE. 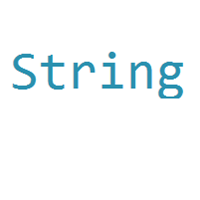 We all work with string values in our daily programming life. Sometimes we might require a string variable to be initialized with strings of a repeated character. .NET Framework String class already have a parameterized constructor to do the same. This is the most straightforward and efficient way to initialize a string variable with strings of repeated characters.